Have you thought about using iBeacon technology to monitor real-time traffic in a crowded place? Imagine you’re a student during exams and you want to go to the library – you know it’s going to be packed, but wouldn’t it be amazingly useful to instantly find out if there are free seats without even leaving home? One student, Sam Serpoosh and his advisor, Professor Jonathan Engelsma who did a master's project on this very idea for Mary Idema Pew University Library has made it possible. He created an iOS app and web service that helps students to find less crowded areas for work and study, in real-time and with high accuracy. It also helps library staff to create accurate and real-time reports about usage traffic in study areas. Before Sam’s project, this had to be done manually. 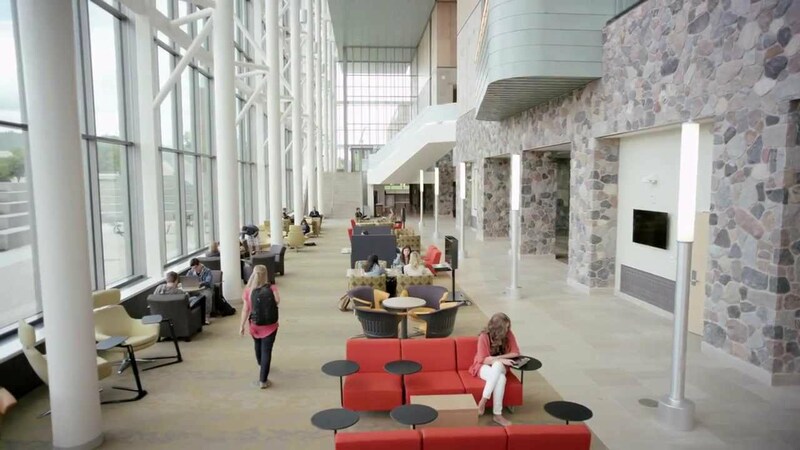 Now, students can check remotely whether they will find a place in the library. We asked Sam to elaborate on the challenges that he faced developing the project. "One of the challenges in this project was the testing part. I had to do a lot of manual testing for this, which involved walking around testing monitored areas. I probably walked 20 miles or so to test this application."